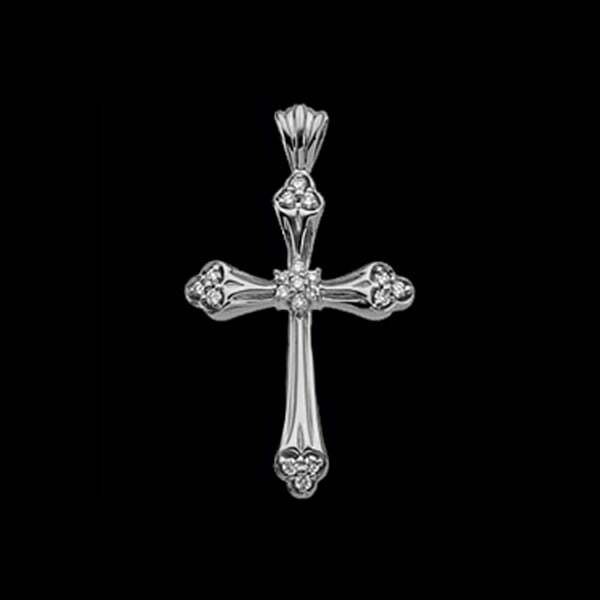 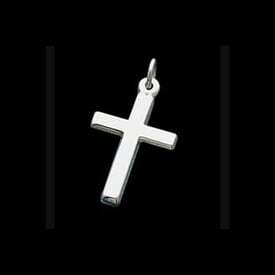 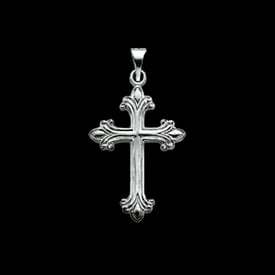 Platinum diamond bud design cross pendant. 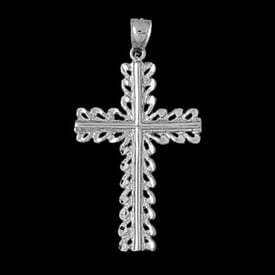 Beautiful diamond cross features a budded trefoil design with a diamond flower center. 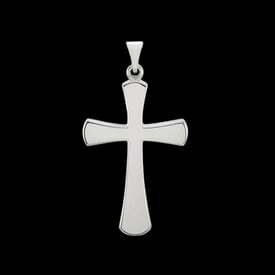 This cross measures 28.5mm in length by 20.5mm across. 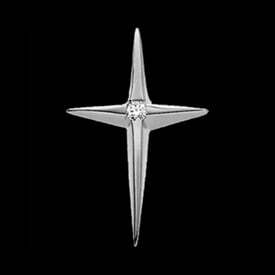 Diamonds are SI 1 clarity G-I color and total .26ctw.